Innovations and new ventures in this episode of the podcast (with the really clever name). From TV to YouTube and celebrating collaboration with Digital DNA Belfast. 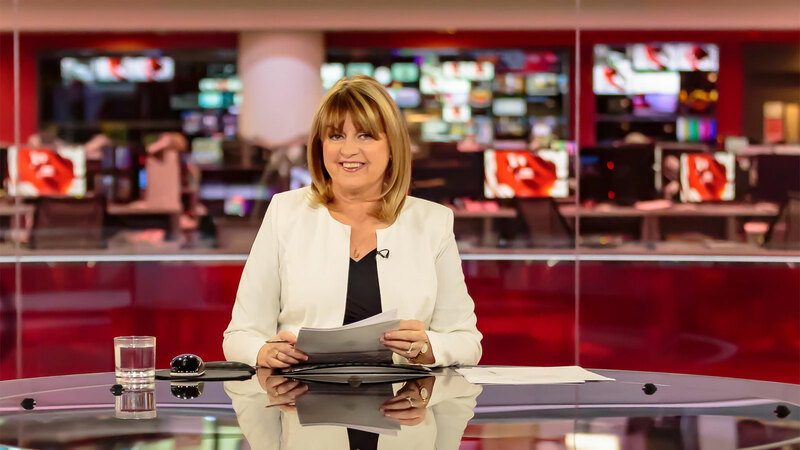 When Maxine Mawhinney left the BBC this time last year, she had plans and ideas about what she wanted to do. Yet her most recent project was not even on the horizon. A few weeks ago, she announced plans for a YouTube channel, The Moment with Maxine Mawhinney. 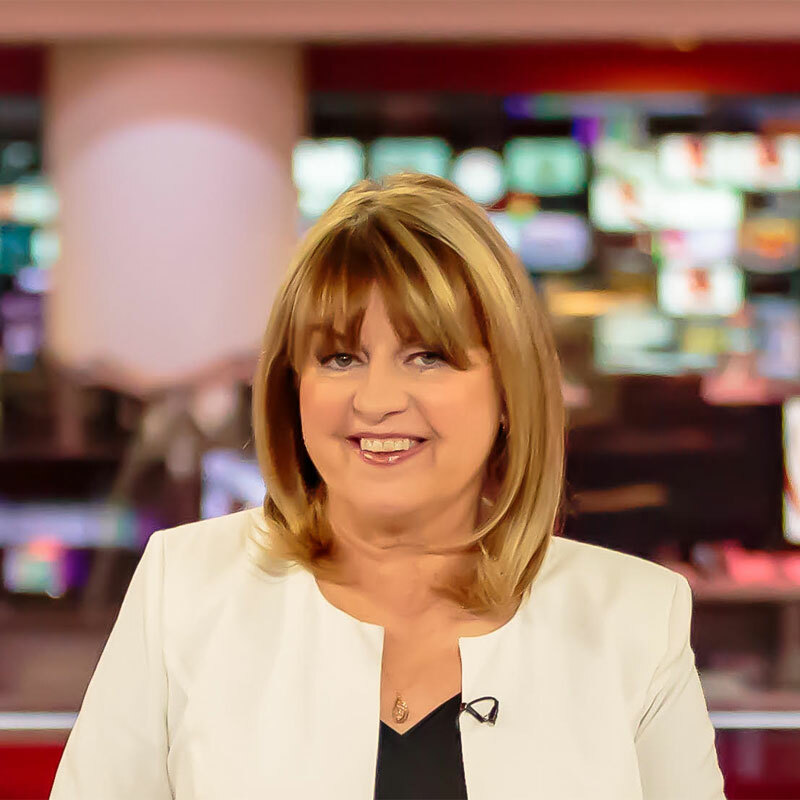 Maxine started out as a journalist 40 years ago in The County Down Spectator in Bangor. Since then she has worked as a reporter, a foreign correspondent, a news anchor – now a move to YouTube for The Moment. 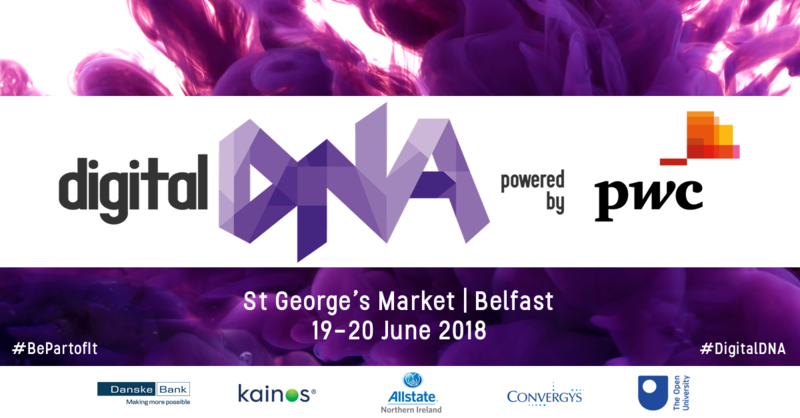 In June, Digital DNA returns to St. George’s Market in Belfast – it’s an exhibition, a conference, it’s a get together. 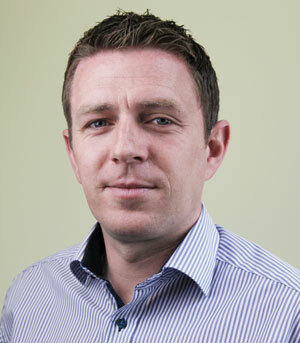 The founder is Gareth Quinn and he tells the story of how DNA came about. You can subscribe (yes, for free) to get all new episodes and to find those that are already posted. You can also hear a long interview with Maxine about journalism on my other podcast at podcastingfor.com and that’s the place to head if you are interested in learning about producing podcasts. There are loads of interviews with broadcasting and journalism professionals.